With the built-in advanced color touch-screen control system the ITCGM01B retaints full climate steering wheel heated seats (if equipped) door locks and hazard controls. The kit includes the wiring harness antenna adapter and enables the factory steering wheel controls to work with the aftermarket stereo. 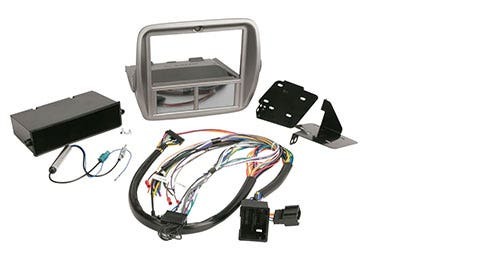 This new “Custom Kit Factory Fit” dash kit provide a seamless installation of an aftermarket head unit. When combined with other Scosche installation components like speakers amps and sound system hardware it provides a total vehicle car audio solution. As with all Scosche custom fit kits these new additions are specially designed for a perfect installation every time. 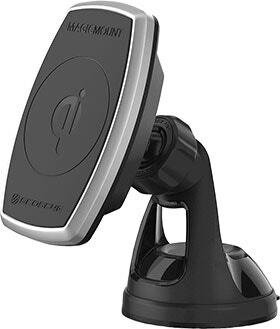 Allows factory Steering Wheel Controls to operate most aftermarket stereos, including Sony, Alpine, Kenwood, Clarion and JVC. * Not compatible with factory navigation equipped models. 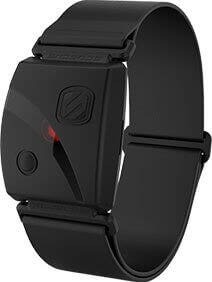 For vehicles equipped with OnStar module, CAMOSM is required and is sold separately. Looks really good I'm super happy with everything! Pros: Works great when you follow the instructions exactly. Easy to install.